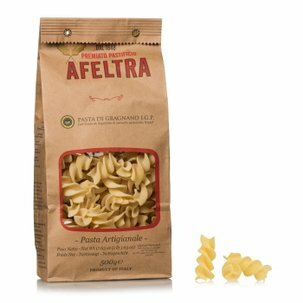 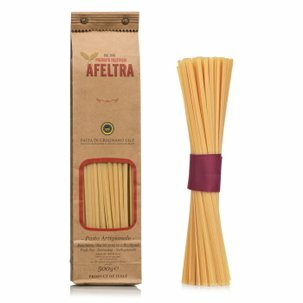 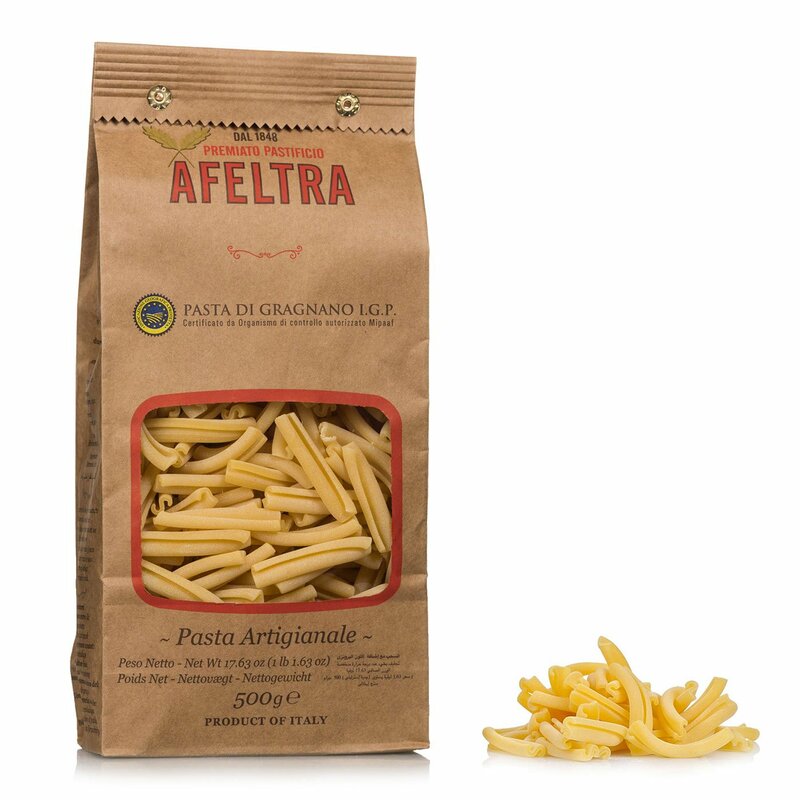 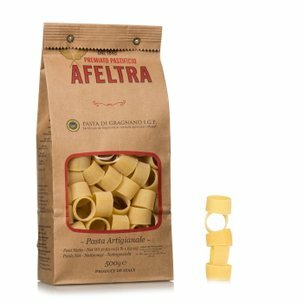 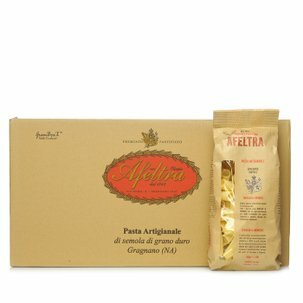 High quality durum wheat semolina, careful and precise preparation, bronze die extrusion and slow drying according to the most traditional methods: these are the secrets of the Afeltra Casarecce. 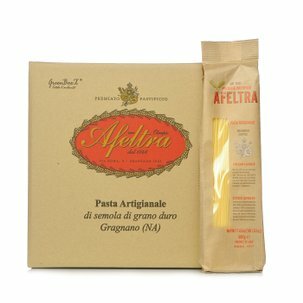 Indulge in a plate of exceptional pasta, optimal for being served together with your most creative condiments, or it can be paired with a classic and timeless tomato sauce. 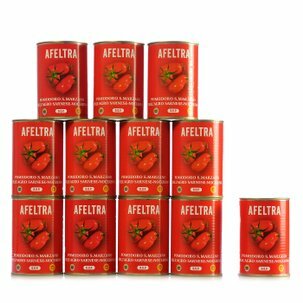 Afeltra is a guarantee of quality and passion!